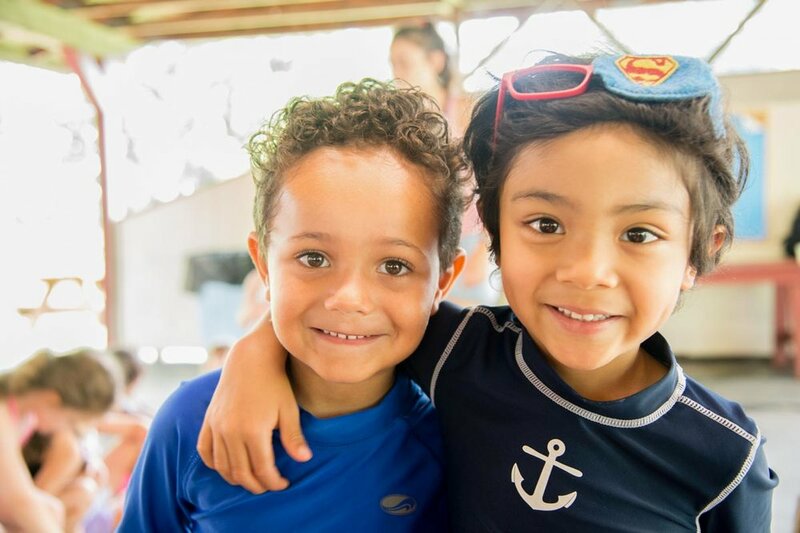 Campers ages 3-6 participate in enriching and fun activities including swim/sport instruction, led by nurturing, certified teachers in a safe setting. Pre-Majors are a MAJOR part of our camp community and are grouped according to age. 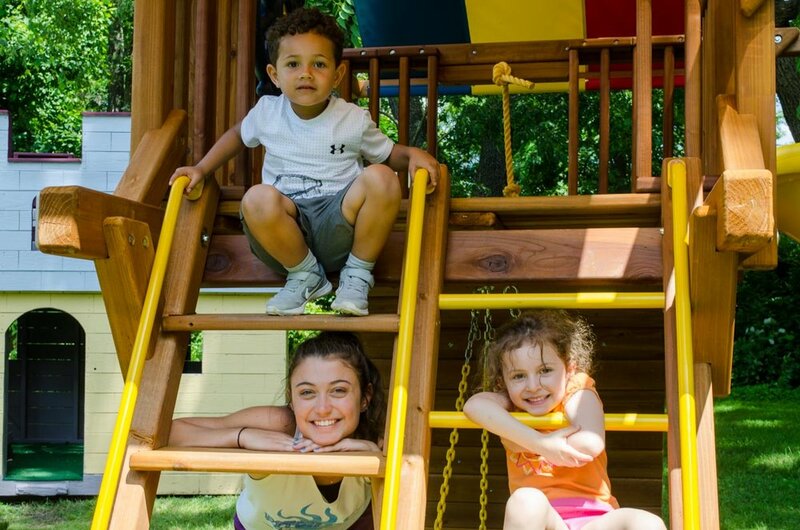 We call our youngest campers Pre-Majors because these are the years before they graduate to our Step-Up Program or our Junior Camper Program where they will be able to choose a special area of interest to major in, as well as multiple minors. Our Pre-Major campers experience a "taste of everything" that Burn Brae has to offer which includes a wide variety of enriching and fun activities! (See sample schedules below.) We focus on each individual child in our warm and nurturing environment. Our experienced specialists encourage the development of sharing, problem solving, and confidence building. The safety, well-being, and happiness of all of our campers is our number one priority.